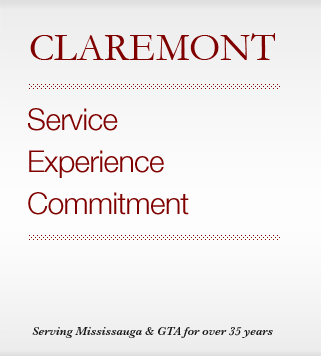 For 38 years, Claremont Mississauga Insurance Brokers has been serving Mississauga and the surrounding area for all their insurance requirements. 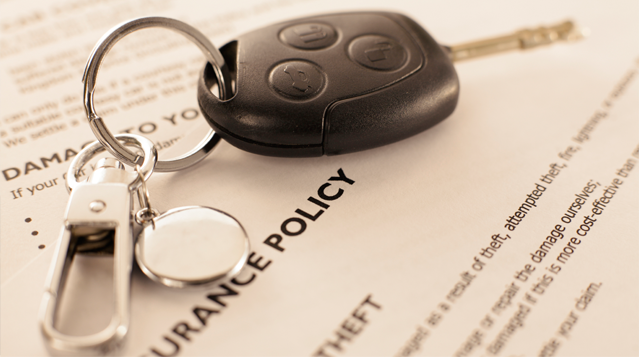 As an independent brokerage, we have the option of comparison shopping amongst our insurance markets to offer our clients the best product for their specific insurance needs. We have an experienced and dedicated team with over 20 years of experience in the insurance industry but it is our strong customer relationship that is the foundation of our success. It is our goal to provide our clients with professional and informed advice, to ensure they are protected with the most appropriate insurance service, and to provide personalized customer service that would make a client feel confident to refer our company to their family and friends.